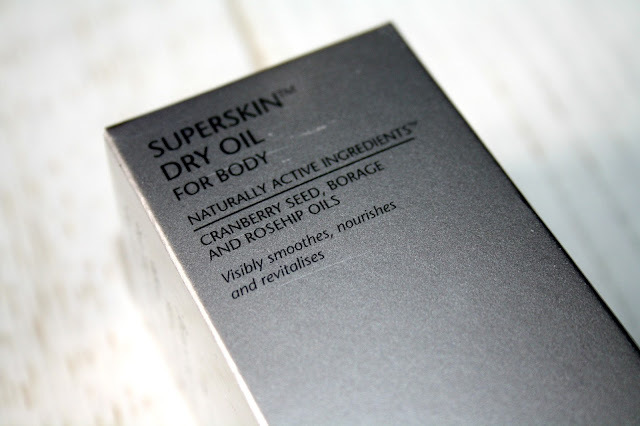 The Liz Earle Superskin™ Dry Oil for Body is one of the latest launches and is a product I have had now for a few months. I have said many times that when it comes to moisturising, I am pretty rubbish at remembering to use body butters and creams but give me something in a spray that absorbs quickly without me having to stand around waiting for it to dry or sink in, I want it - well we have a winner! This Dry Oil is described as being 'Formulated with their Superskin™ botanical blend of cranberry, rosehip and borage seed oils to instantly smooth, nourish and revitalise skin. This lightweight dry oil delivers an irresistible ritual that will leave you divinely scented and silky soft' and with the key ingredients being Cranberry seed oil which has the nourishing Omegas 3,6 and 9 making it super moistursiing, Borage Oil which is one of the richest sources of the essential fatty acid GLA (gamma linolenic acid), which helps to lock moisture onto the skin and Rosehip Oil, which I absolutely love, is a good source of essential fatty acids which help lock moisture onto the skin. This new body formula is a spray and be applied directly onto skin. Housed inside a stunning glass bottle, the pump when pressed dispenses a fine mist which doesn't soak you through, but there is enough to massage onto and into the skin. One spritz does distrbute a large amount of oil, so be care how many times you need to press it. Once on the body, you smooth in using large circular movements in an upwards direction and as it is a dry oil, it is fast-absorbing so you don’t have to hang around for half an hour waiting for it to sink in, you simply spray, massage and get dressed. At £35 for 100ml, I actually this it is amazing value for money and because it is so easy to use, it is a spray and it leaves my skin feeling and smelling just incredible, I am all ready to purchase a second bottle. You can find this product in stores such as John Lewis, QVC, Liz Earle Flagship stores and Boots. I think spray oils sound great, no mess! This looks & sounds fantastic. I have really dry patches on my ankle & I may just have to try this! Oh I love a good body oil - this sounds incredible. I'm already a fan of Liz Earle so I'm definitely going to need to check this out. I've recently bought a spray moisturiser and I love it! So much quicker to apply. Oh i really link the sound of this. I've not tired any Liz earl products yet but this makes me tempted. 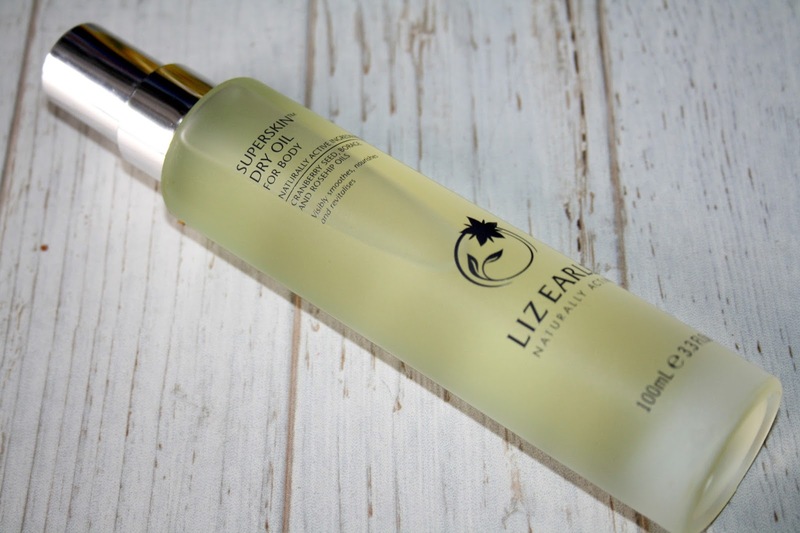 I do love Liz earle products and this superskin dry oil appears to be no exception! This would be an awesome dry oil to have for the winter. I really need to keep my skin in good shape this year! I love the sound of the dry oil. I think I want that. I am all for spray on products - it just makes things so much easier. This sounds like the perfect product for me,quick and easy to use but effective and smells good. Everything I could want from a body oil. 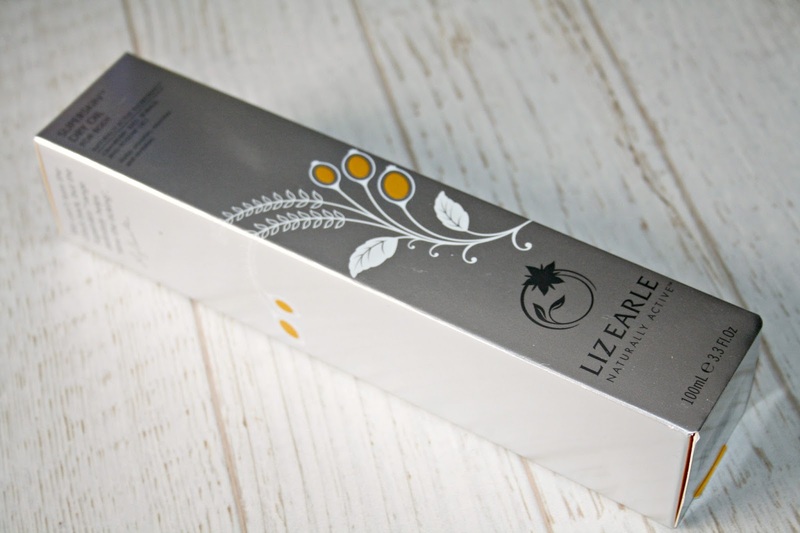 I have ever tried liz earle and it looks really nice, love the package! Plus, I would do with a decent body oil! This sounds so lush!!! I love anything with rosehip in, its very good for the skin! Been hearing a lot about Liz Earle lately - must be good! Totally up for sprays - less mess and less wastage! I love spray oils are they are so much quicker and easier than creams and butters. I haven't tried this one before, but I think at that amazing price I will be soon! 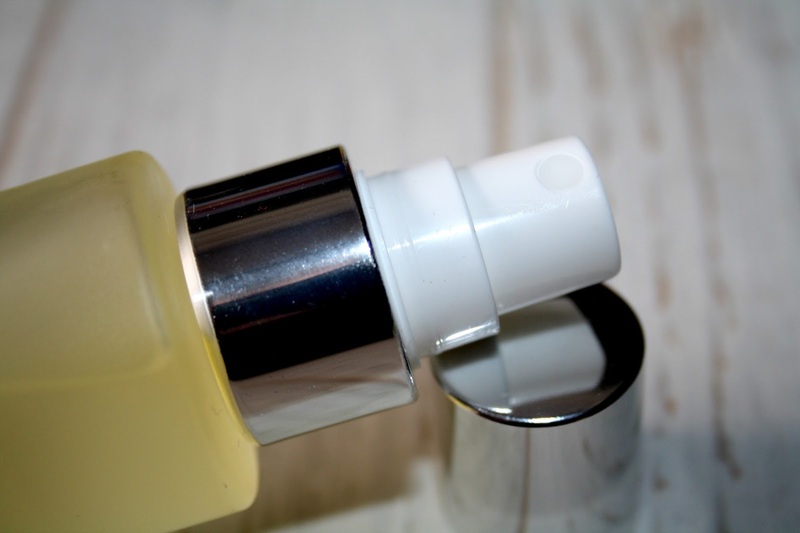 I love oil sprays they are so much easier to use than cream and really moisturising. I love Liz Earle too. This sounds like a great product , it looks likeit has given good results.